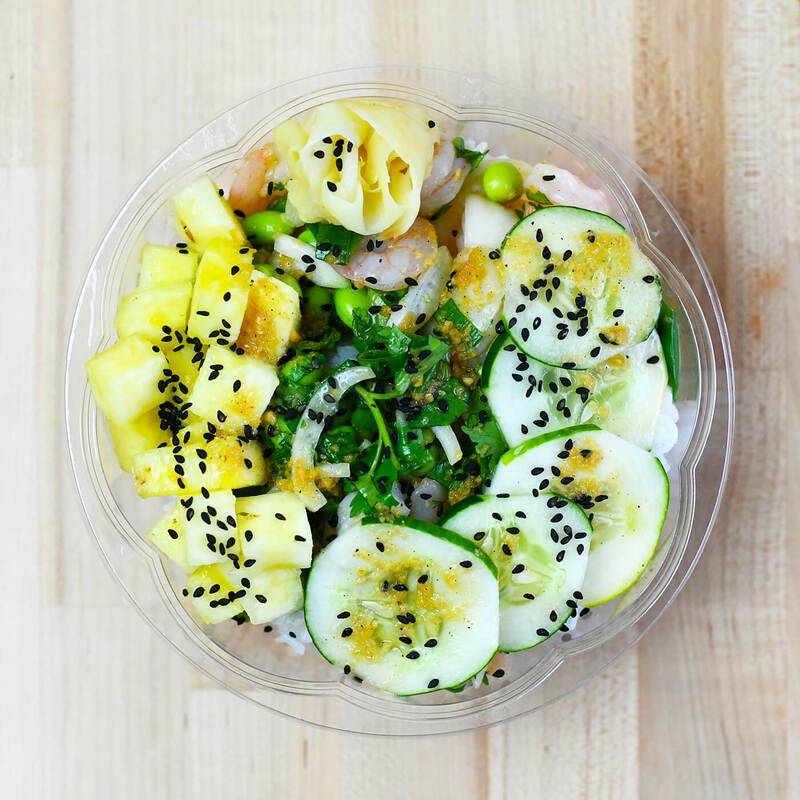 Try one of our delicious signature dishes or build your own No Limits Poké. 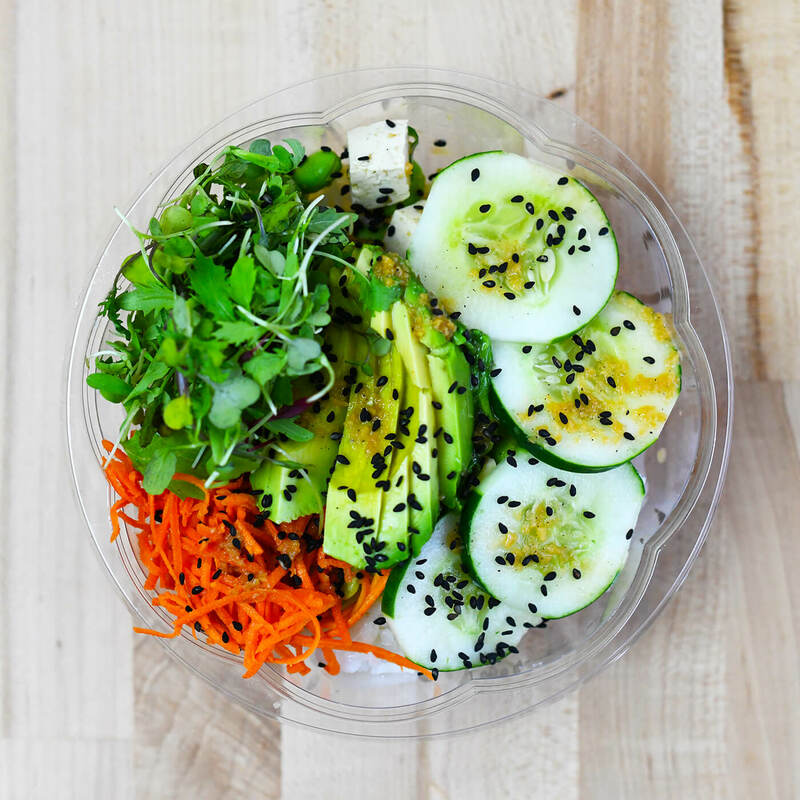 Vegetarian, vegan and gluten free options also available. 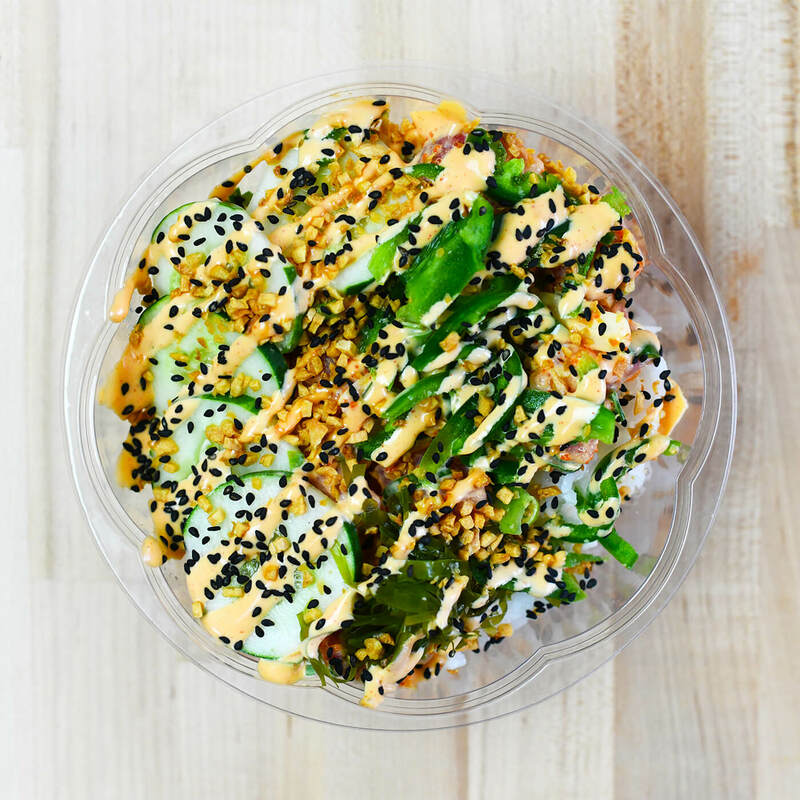 Signature dishes can be ordered as a poké bowl or a sushi burrito. 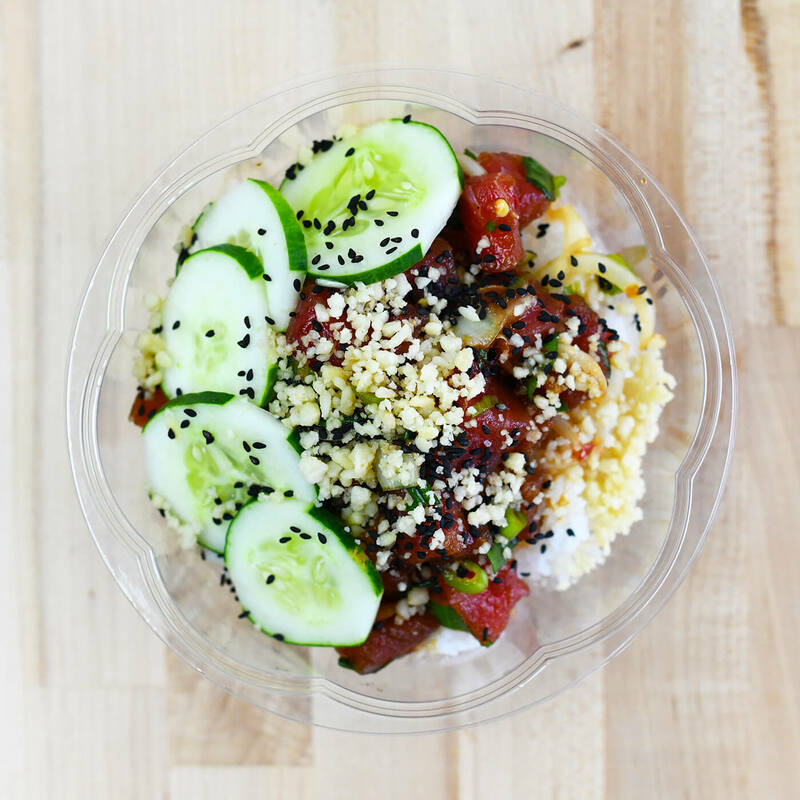 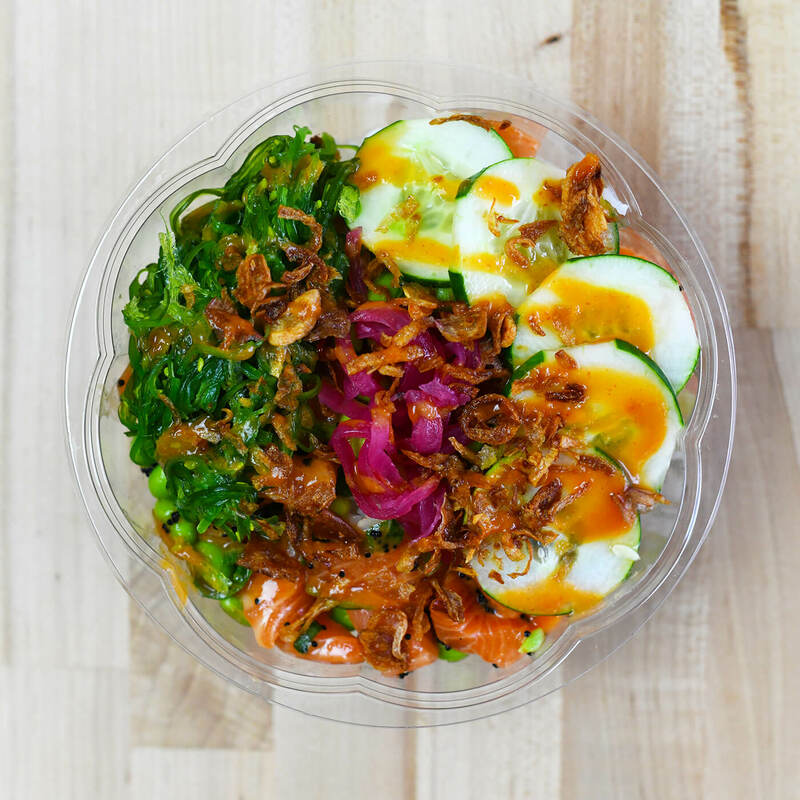 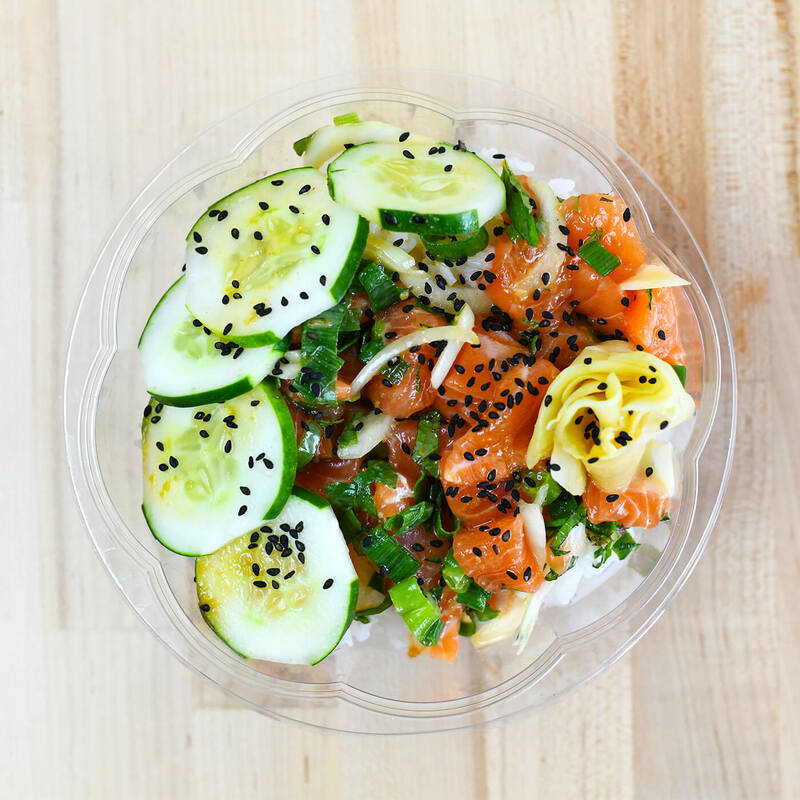 Poké bowls are served with your choice of white sushi rice, brown rice, quinoa, or baby kale. 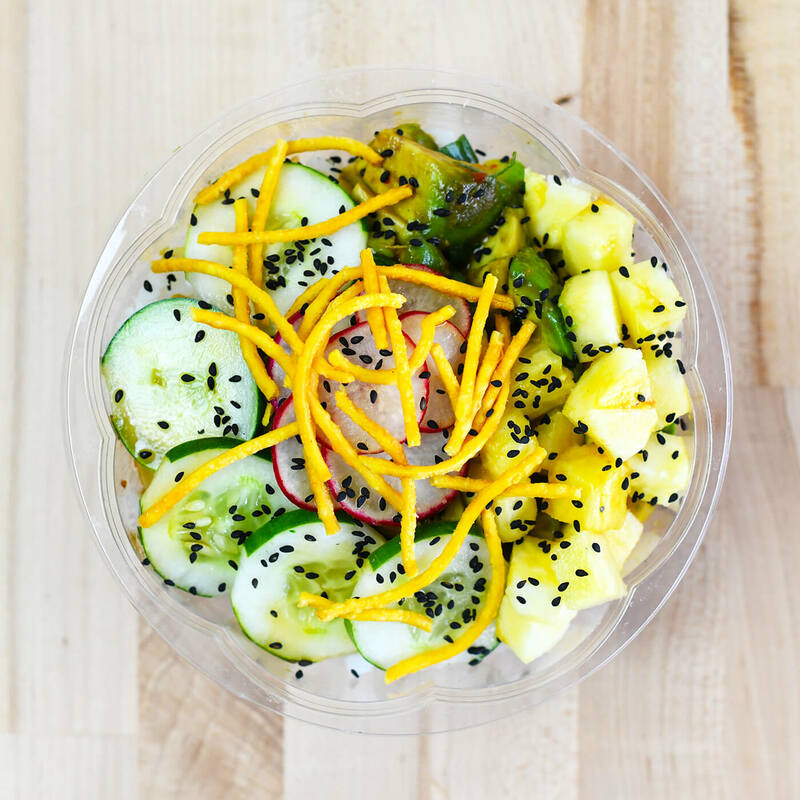 Inform an Ohana team member of any allergies before ordering. 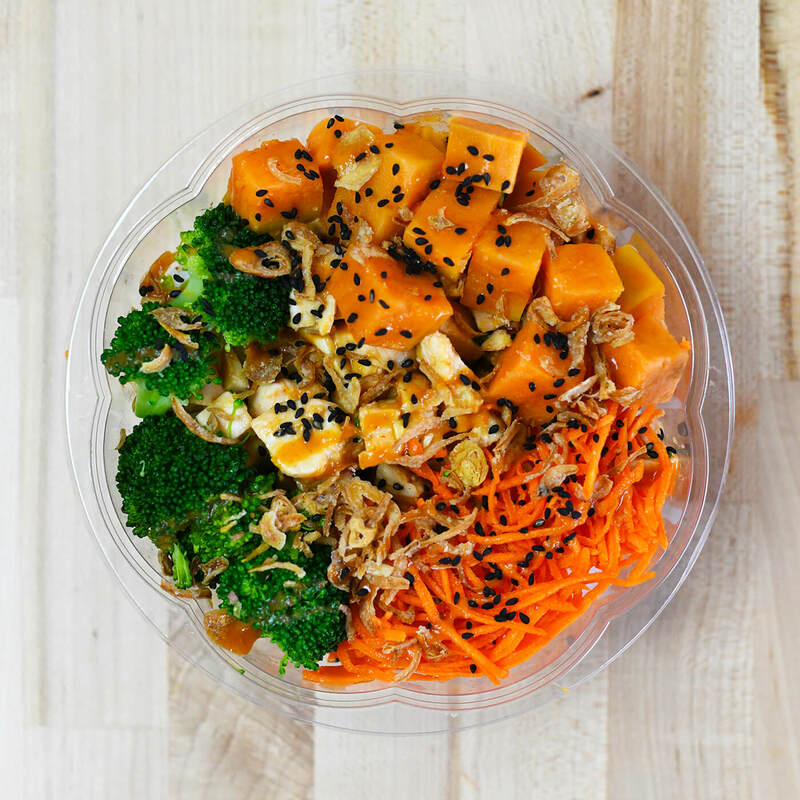 All of our sauces are made with gluten free Tamari soy sauce.